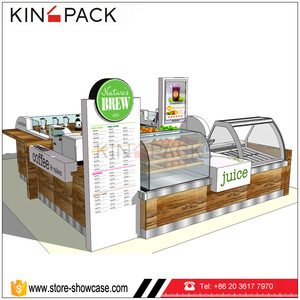 Hot sale coffee retail mall shop food kiosk whole design and customize Basic information for coffee retail shop. About size, color, material, logo and style, all are designed as customer requested. B: If you don't have a final design, that is ok, just provide us the similar pictures you have and our designer make a scheme as your detail requests. All of our products comply with international quality standards and are greatly appreciated in a variety of markets around the world. If you are interested in any of our products or would like to discuss a custom order, please feel free to contact us. We are looking forward to forming successful business relationships with new clients around the world in the near future. About our price For any detailed quotation ,pls let us know the actual size you need, because our priceare depend on the size and material ,different size ,different price. If have no idea of the size you need, just contact me freely ,We have a design team ,we can make design or decoration for you ! If you have any problem with you purchase, please let us know immediately and give us a chance to resolve until you are satisfied. 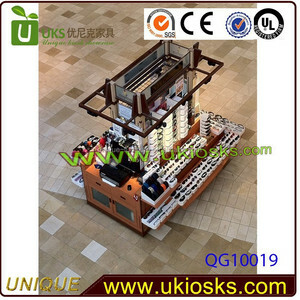 Alibaba.com offers 11,823 retail kiosk design products. About 37% of these are showcase, 23% are display racks, and 1% are advertising players. 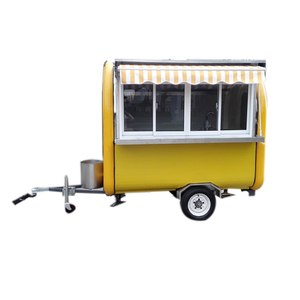 A wide variety of retail kiosk design options are available to you, such as free samples, paid samples. 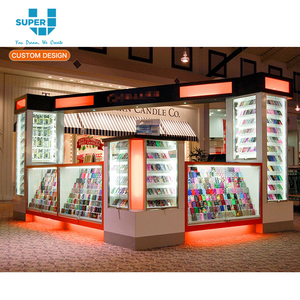 There are 11,823 retail kiosk design suppliers, mainly located in Asia. The top supplying countries are China (Mainland), Hong Kong, and Malaysia, which supply 98%, 1%, and 1% of retail kiosk design respectively. Retail kiosk design products are most popular in North America, Domestic Market, and Western Europe. You can ensure product safety by selecting from certified suppliers, including 1,182 with Other, 668 with ISO9001, and 467 with ISO10012 certification.